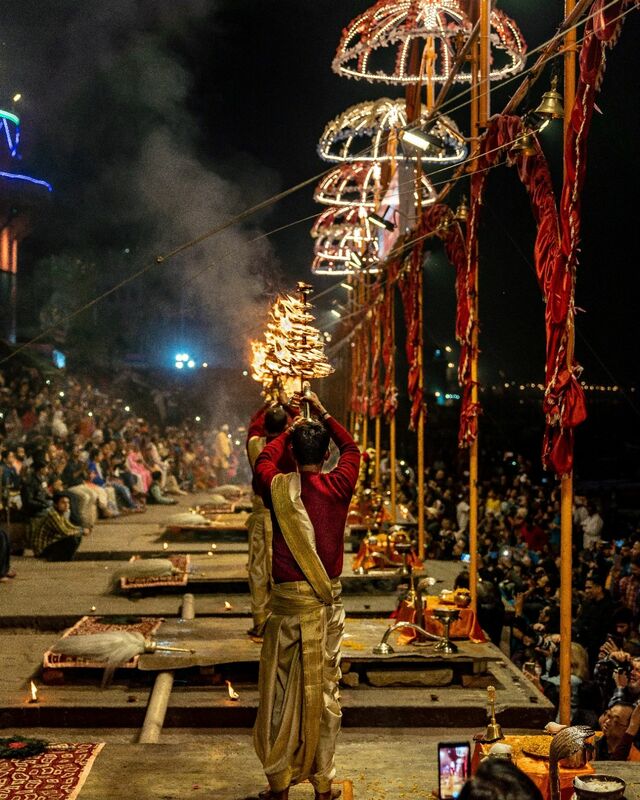 One of the things that Varanasi is known for is Ganga Aarati. It is performed everyday from 6:30 to 7:30 pm. And believe me it&apos;s something you cannot miss.